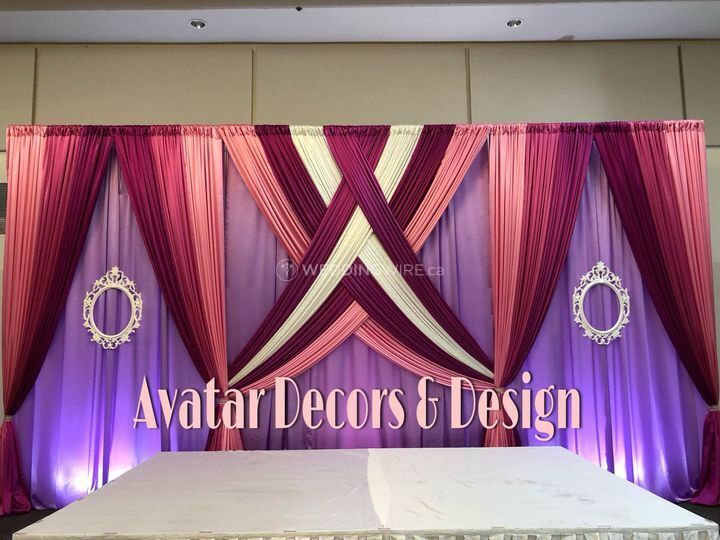 Avatar Decors & Design ARE YOU A VENDOR? 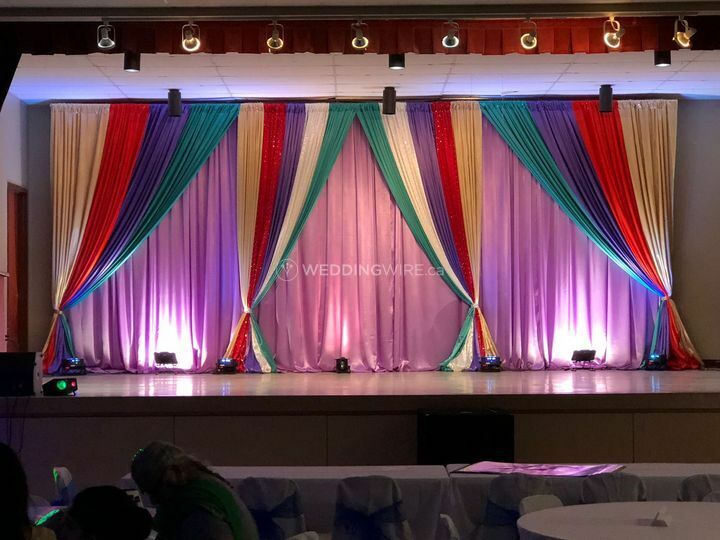 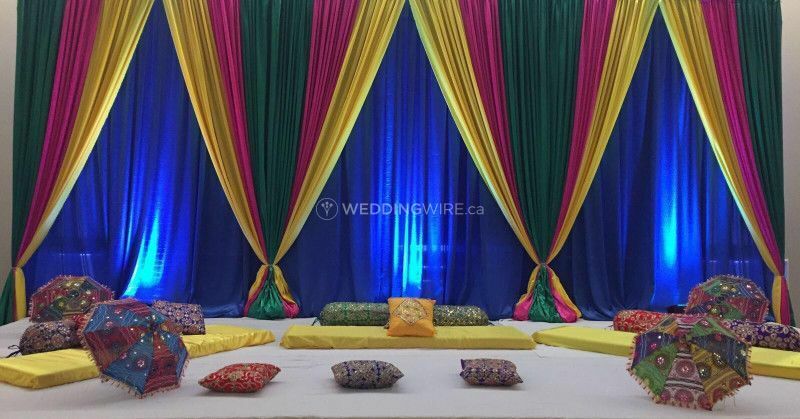 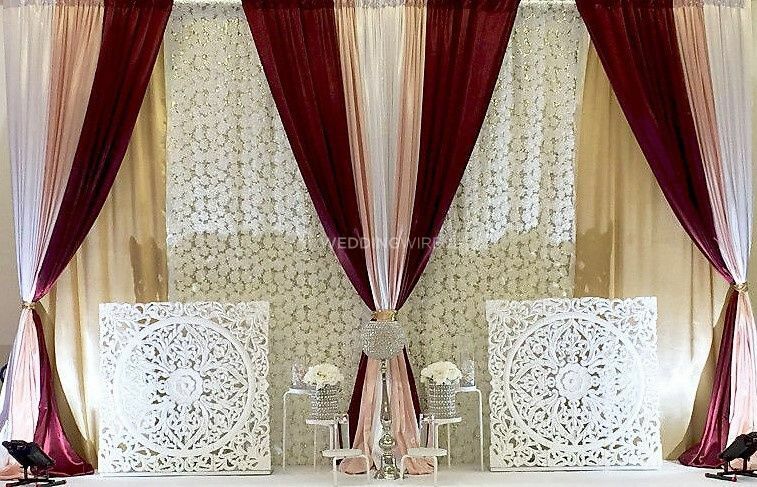 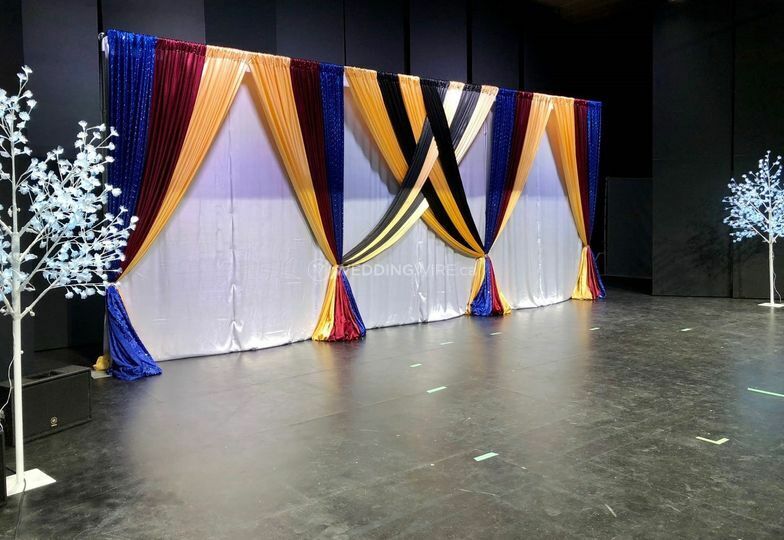 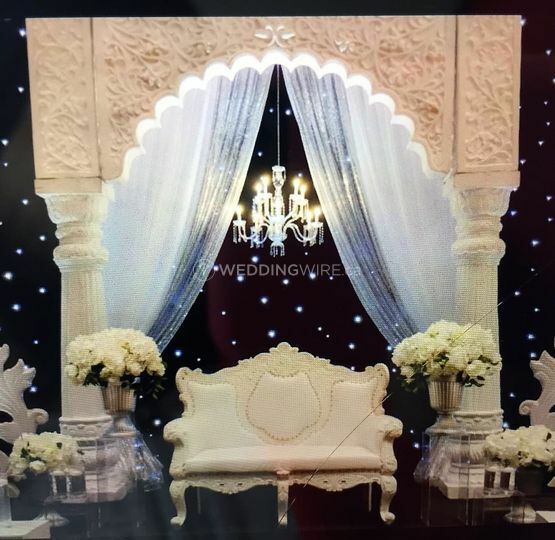 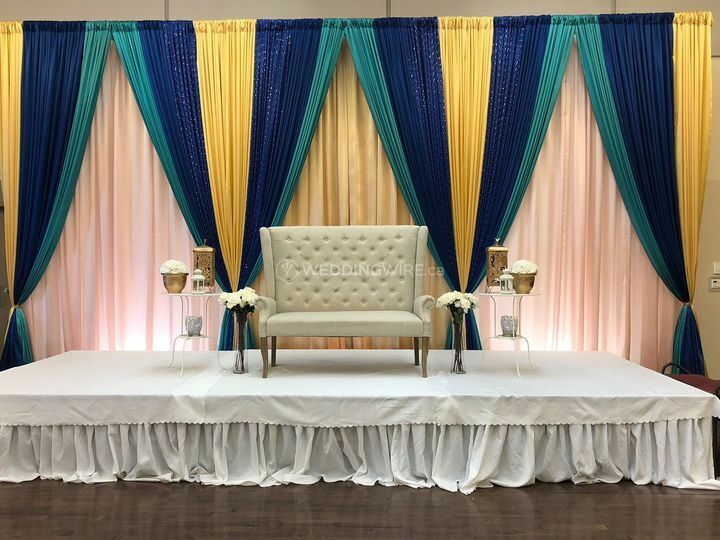 Avatar Decors & Design is a family run decor company based in Winnipeg, Manitoba that specializes in providing exceptional and premium quality decor items and essentials for various special occasions including weddings, birthdays, anniversaries, etc. 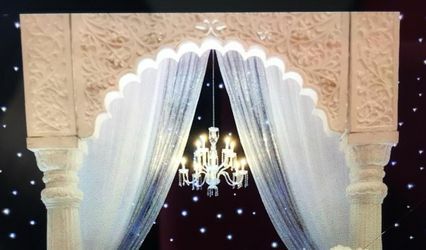 They have a vast inventory featuring a variety of choices, perfect for designing and creating a unique ambience with personalised details. 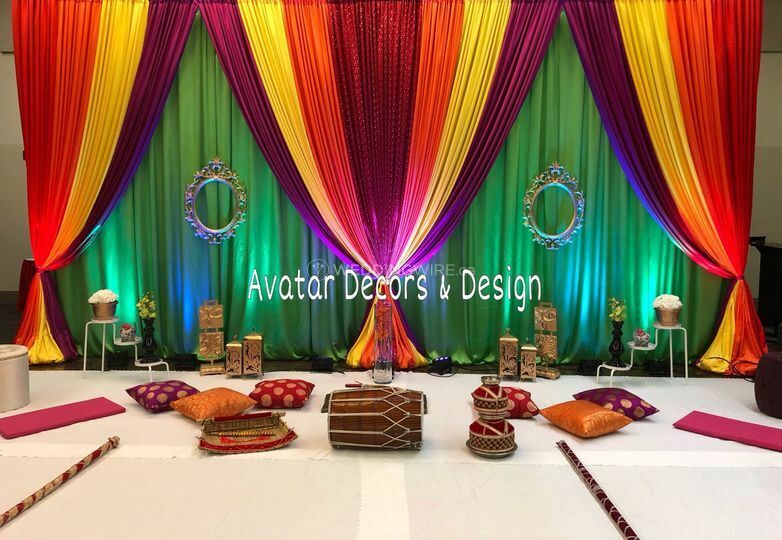 Avatar Decors & Design offers a wide range of decor services to make your celebration colorful, luxurious and appealing. 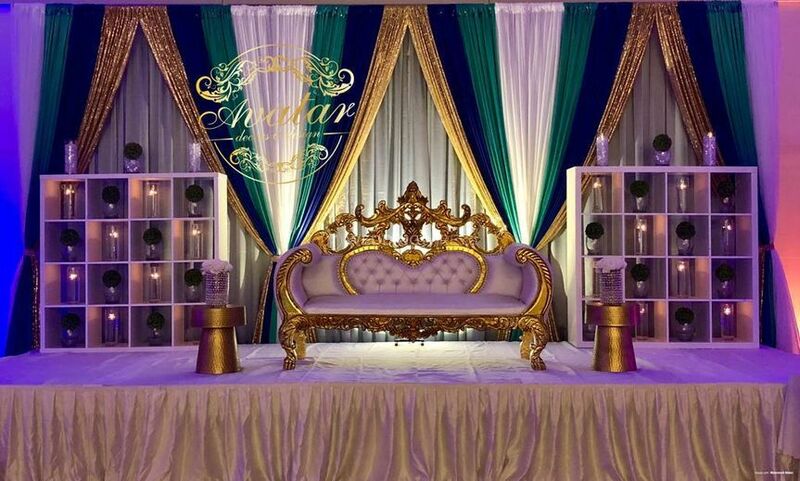 The team offers day-of coordination, event design and planning, drapery, set up, delivery and clean up.